Today we're launching a new series called YOU GOT THIS where we explore the mindset shifts that will help your business in a fun and fresh way. 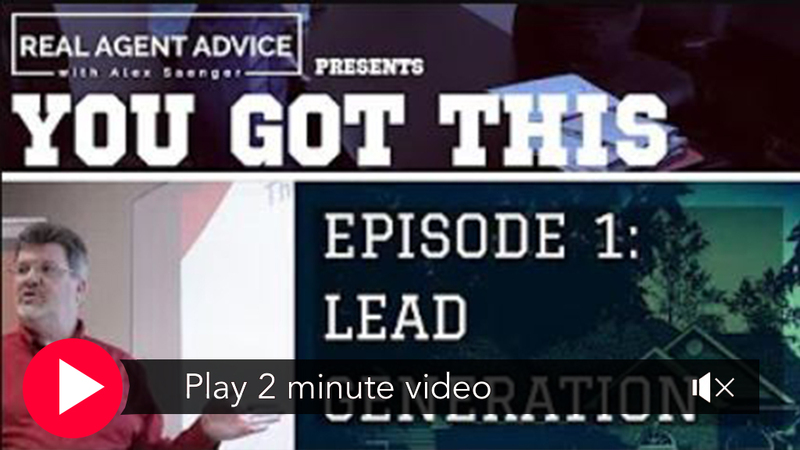 Our First episode is about Lead Generation. Please let us know what you think! Check out my pre listing lead sheet in action during a live call. Today we're taking a look at some of the various charities that I've been associated with over the years. Moving somewhere other than the DC Metro Area? I can connect you with a reliable Keller Williams Agent anywhere.